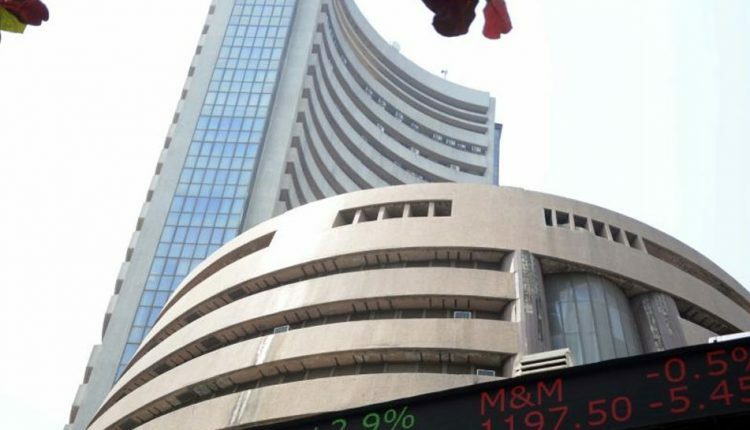 Mumbai: BSE benchmark Sensex on Friday dropped over 200 points in early trade led by heavy losses in Tata Motors, and weak cues from global markets on renewed concerns over US-China trade war. The 30-share index was trading 140.62 points, or 0.38 percent, lower at 36,830.47. Similarly, the 50-share NSE Nifty dropped 33.40 points or 0.30 percent to 11,036.00. On Thursday, the Sensex ended 4.14 points, or 0.01 percent, lower at 36,971.09; while the broader Nifty settled 6.95 points, or 0.06 percent, higher at 11,069.40. Apart from Tata Motors, other losers include Sun Pharma, Vedanta, L&T, SBI, ICICI Bank, M&M, Tata Steel, Infosys, HDFC and Tata Steel, falling up to 1.58 percent. On the other hand, PowerGrid, HCL Tech, Induslnd Bank, Bajaj Finance, NTPC, Coal India and RIL were the top gainers, rising up to 1.38 percent.